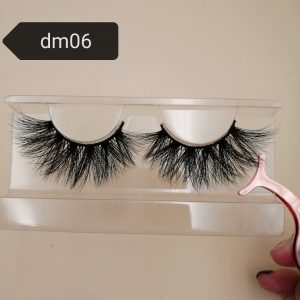 Wella Lashes has been continuously promoting the development of eyelash styles and eyelash types, constantly innovating new eyelash styles and eyelash lengths to suit different customers’ pursuit of eyelash styles. 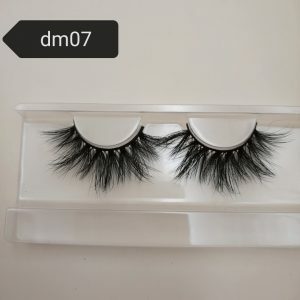 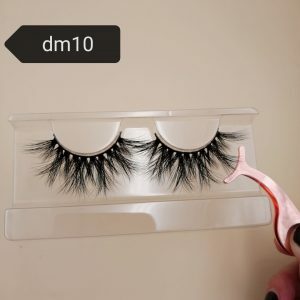 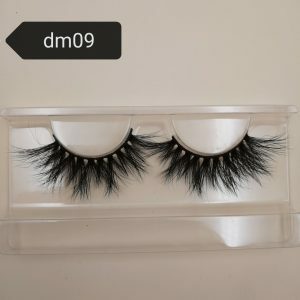 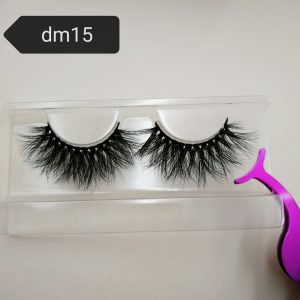 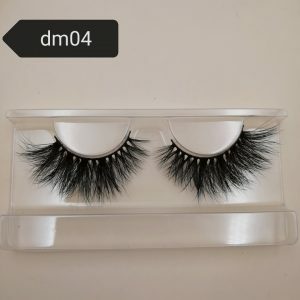 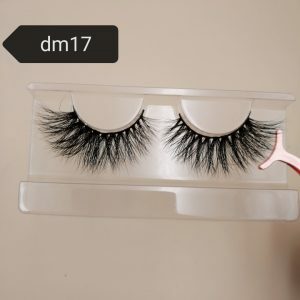 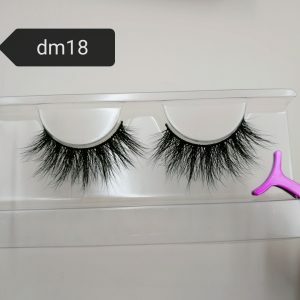 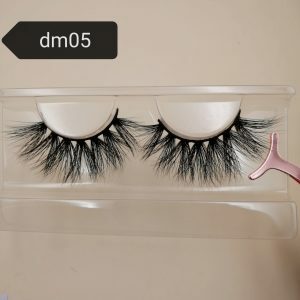 We currently have 25mm mink strip lashes, 22mm mink lashes, siberian mink lashes 20mm, 16mm regular mink lashes, these four lengths of eyelash style. 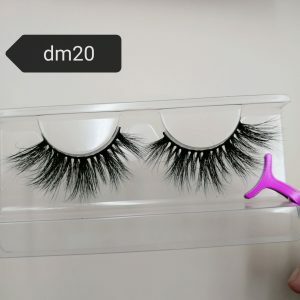 The 20mm is a very popular eyelash style after the 25mm mink strip lashes style. His length is moderate, the styles are diverse, thick and thin, and the layers are distinct. 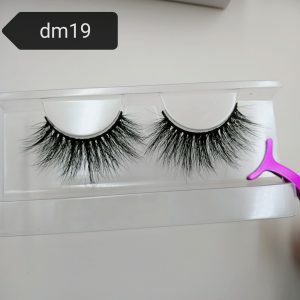 I have been loved by many customers, dear friends, like to hurry and buy. 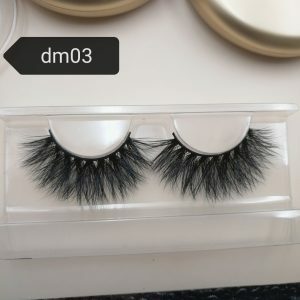 Wella Lashes provides 24-hour service, sincerely friends with customers, willing to give the most sincere and best quality Siberian Mink Lashes 20mm to customers; you can choose your favorite eyelash styles, make eyelash samples, first look at our Whether you like the quality and style of the eyelashes, then decide the big order. If you have any questions about eyelashes, feel free to contact me.